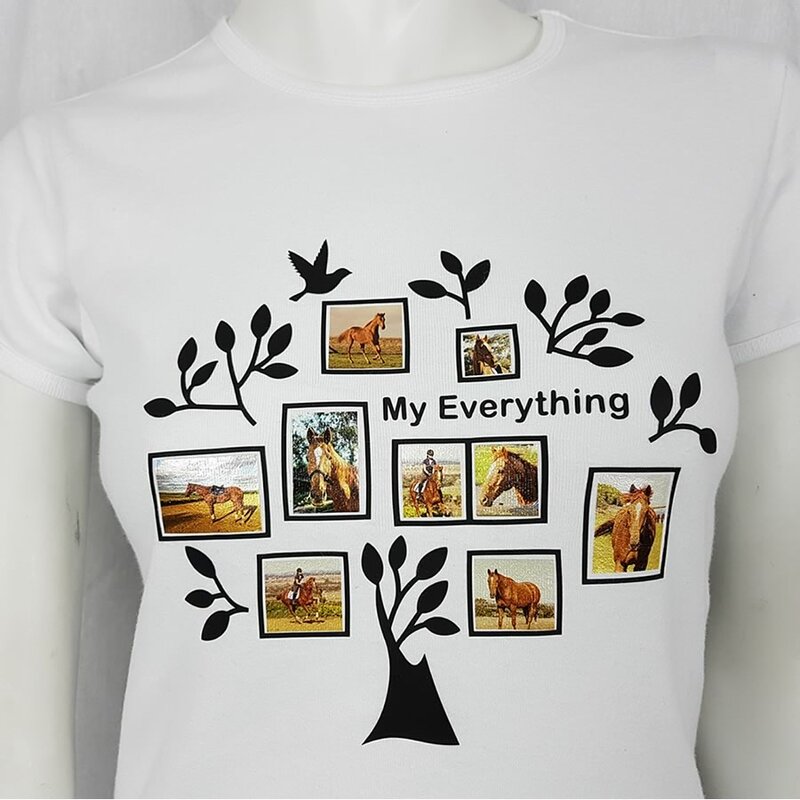 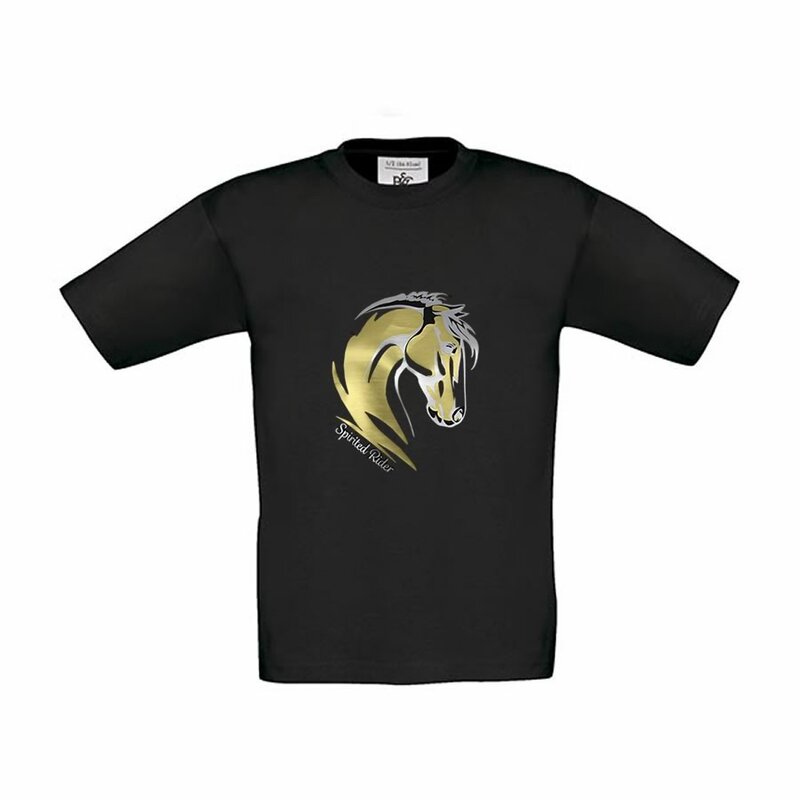 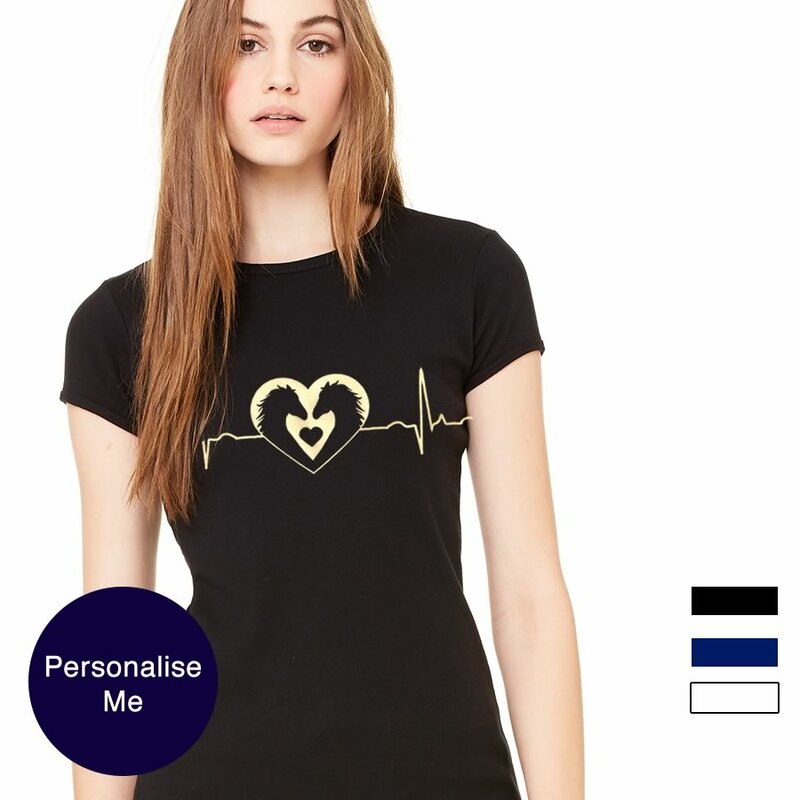 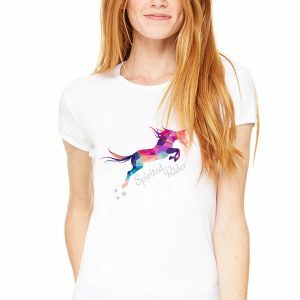 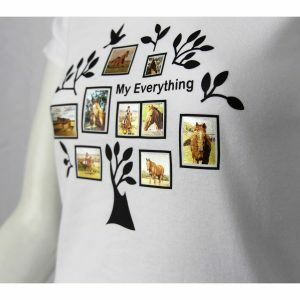 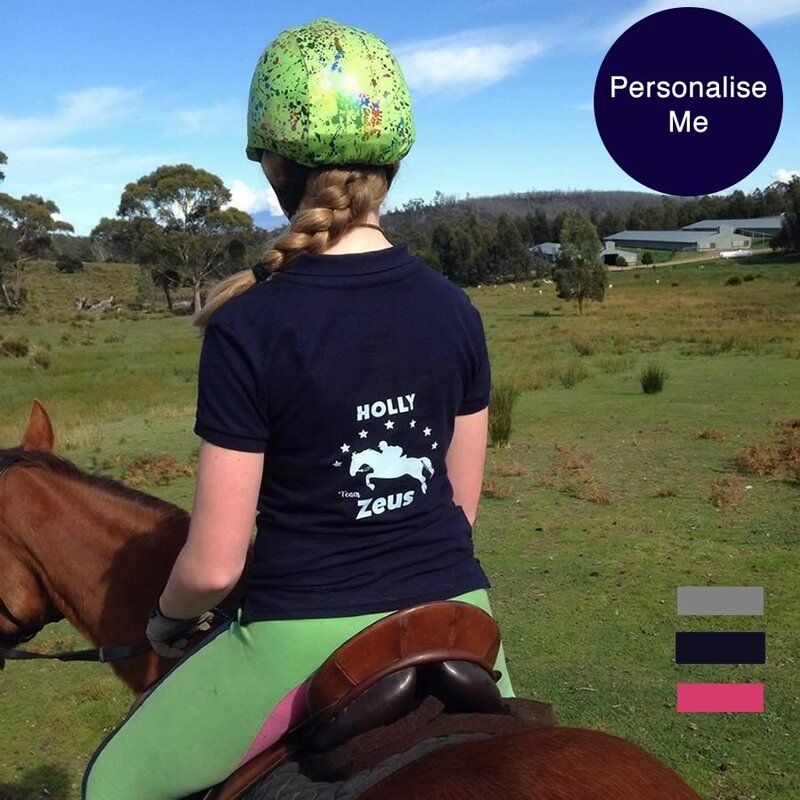 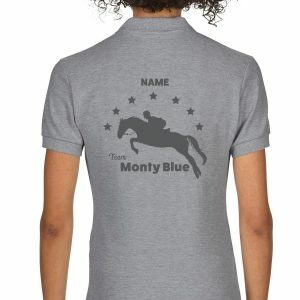 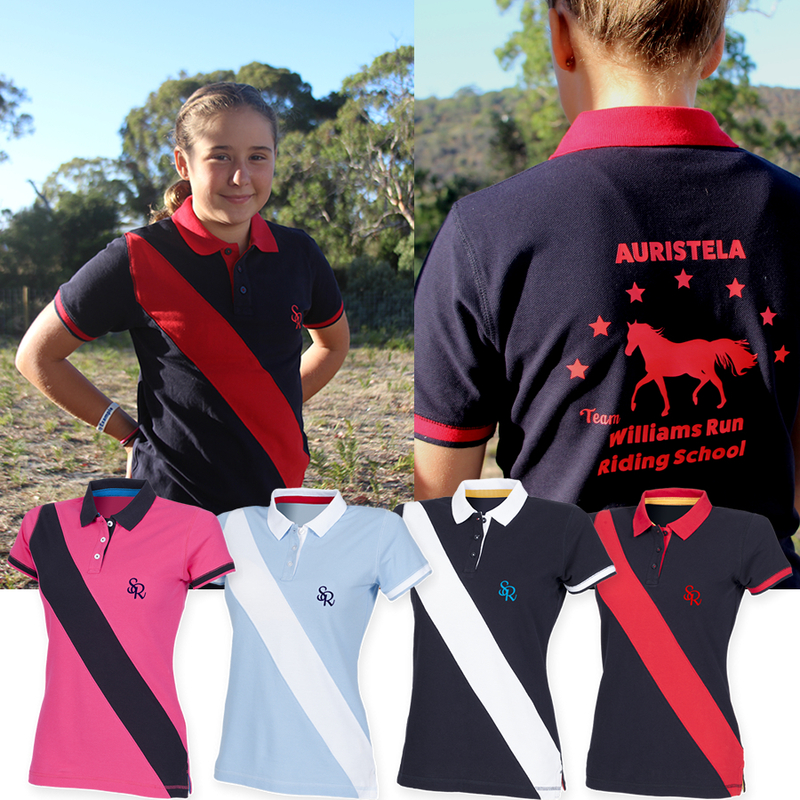 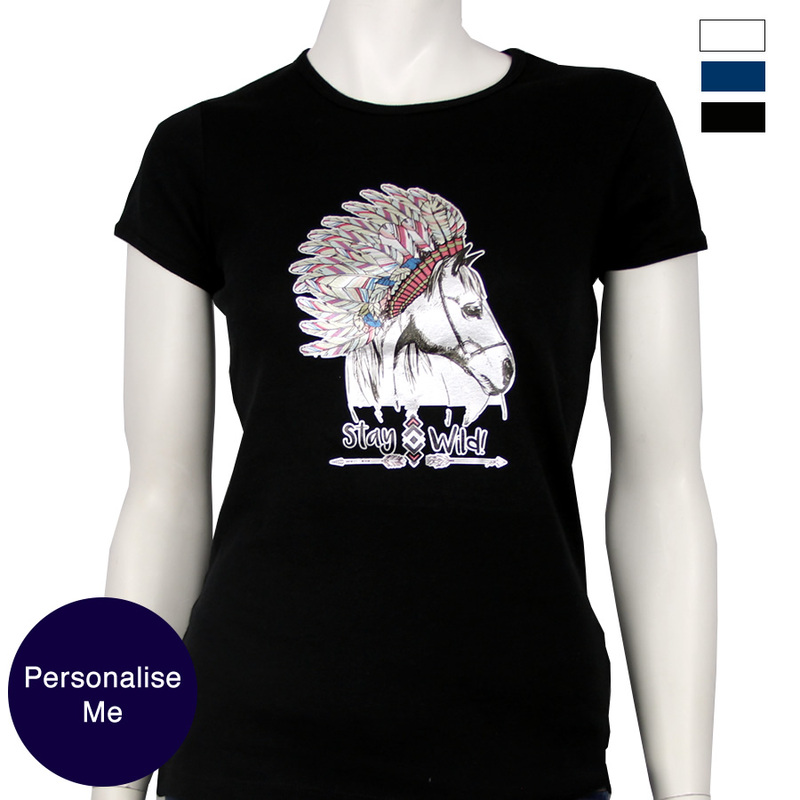 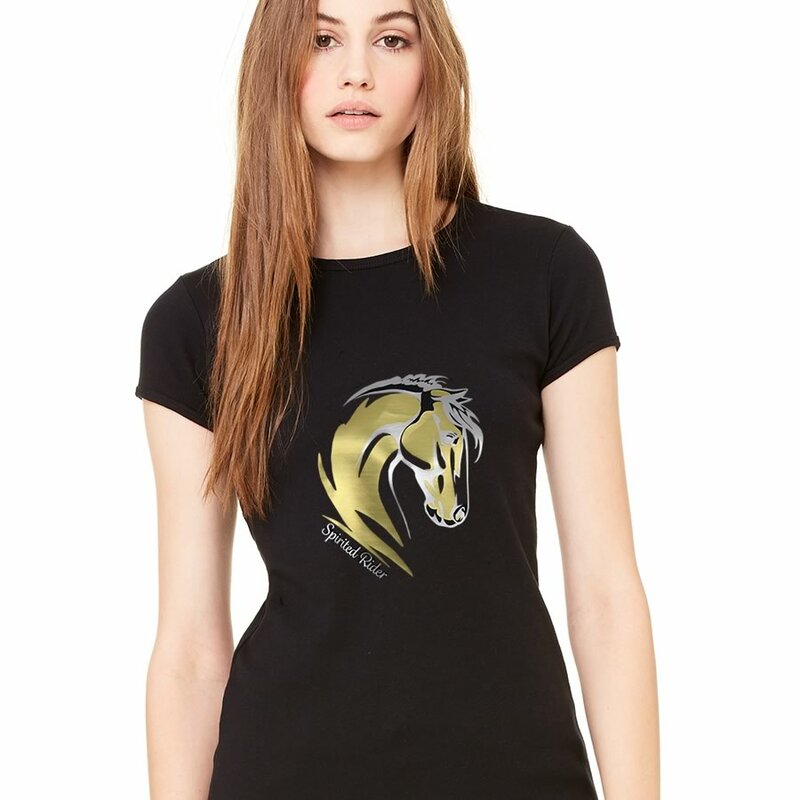 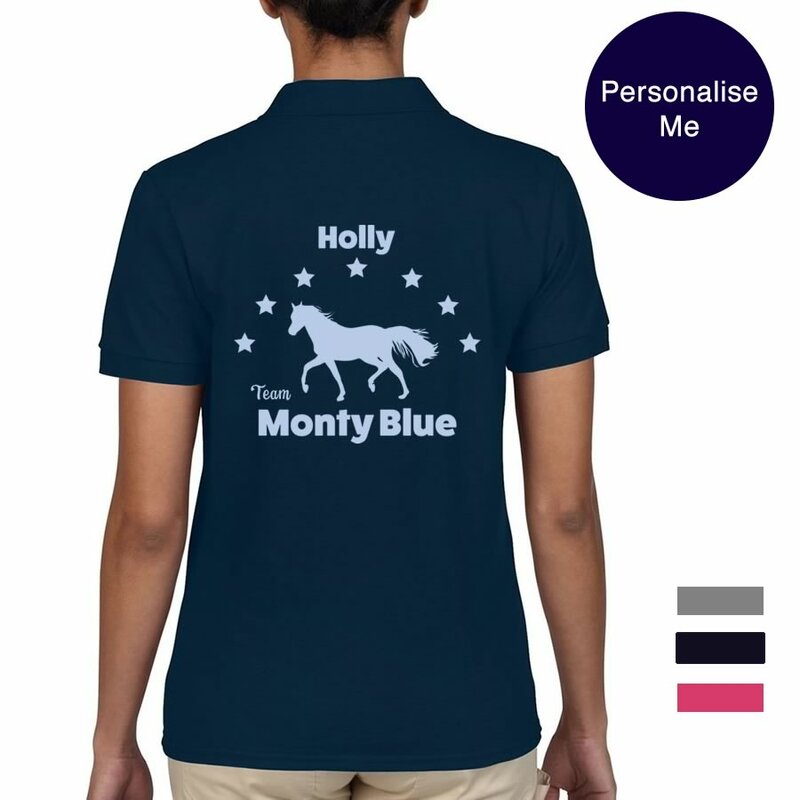 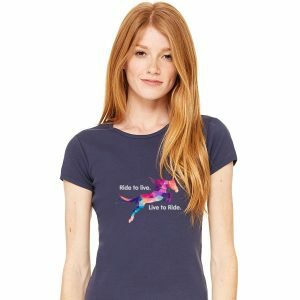 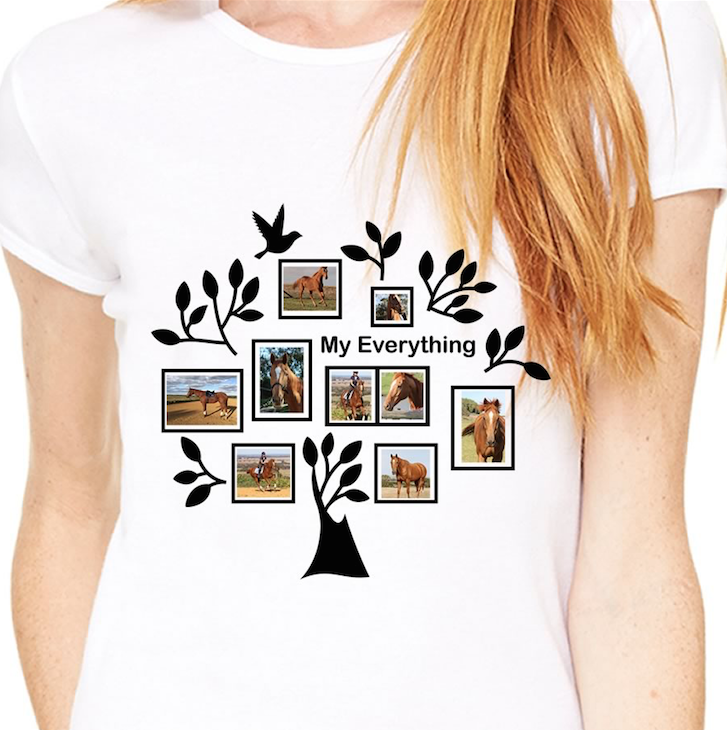 Explore our range of t-shirt designs, each of which can be personalised to make the perfect horse gift. 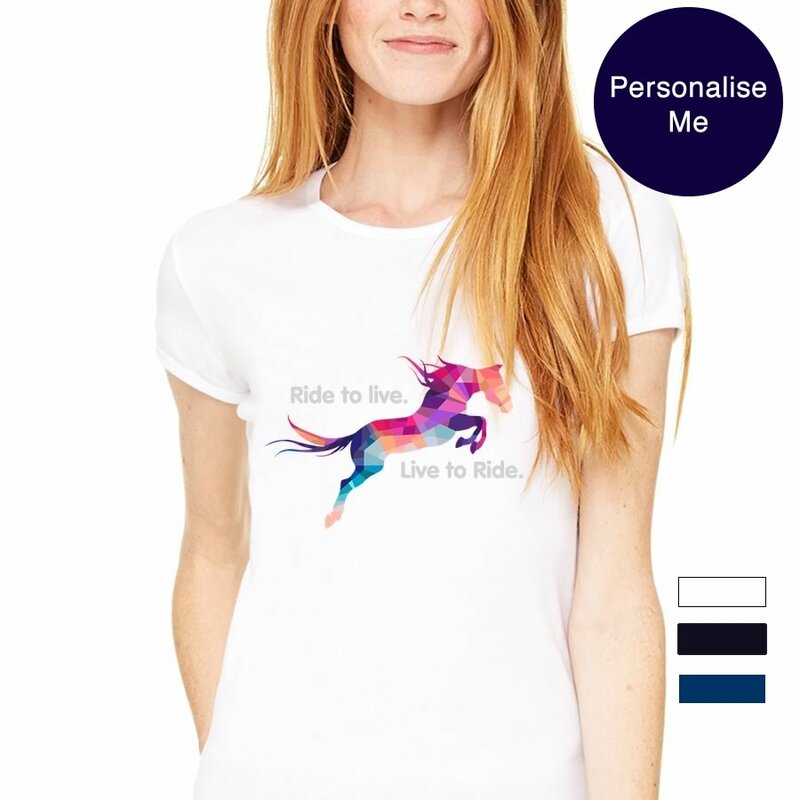 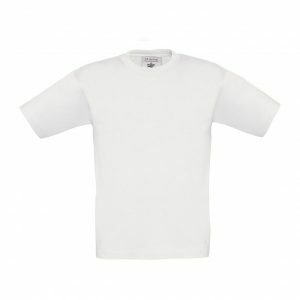 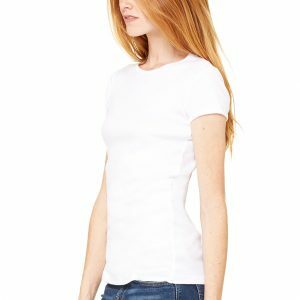 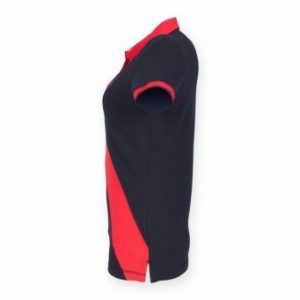 We have a range of styles from polo, crew neck to standard t-shirts, each in a range of colours. 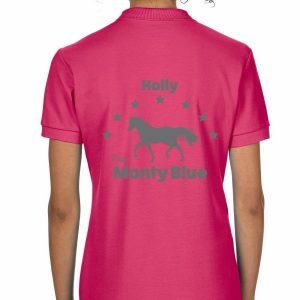 We offer sizes from children through to adult sizes – because we know every ages loves horses.